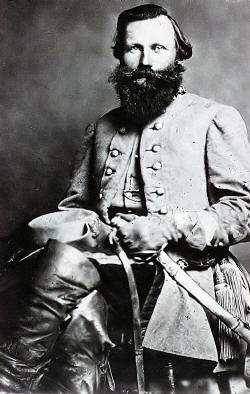 James Ewell Brown “Jeb” Stuart was born at his parent’s Laurel Hill Farm in Ararat, Virginia on February 3, 1833. Educated in southwest Virginia and the United States Military Academy at West Point, New York, Stuart served in the United States Army, mainly in the First U. S. Cavalry in Kansas Territory. In 1859, Stuart with Robert E. Lee put down John Brown’s raid on Harper’s Ferry. In 1861, he resigned to join the Confederate States of America, where he rose in rank to Major General commanding all of Robert E. Lee’s cavalry in the Army of Northern Virginia. 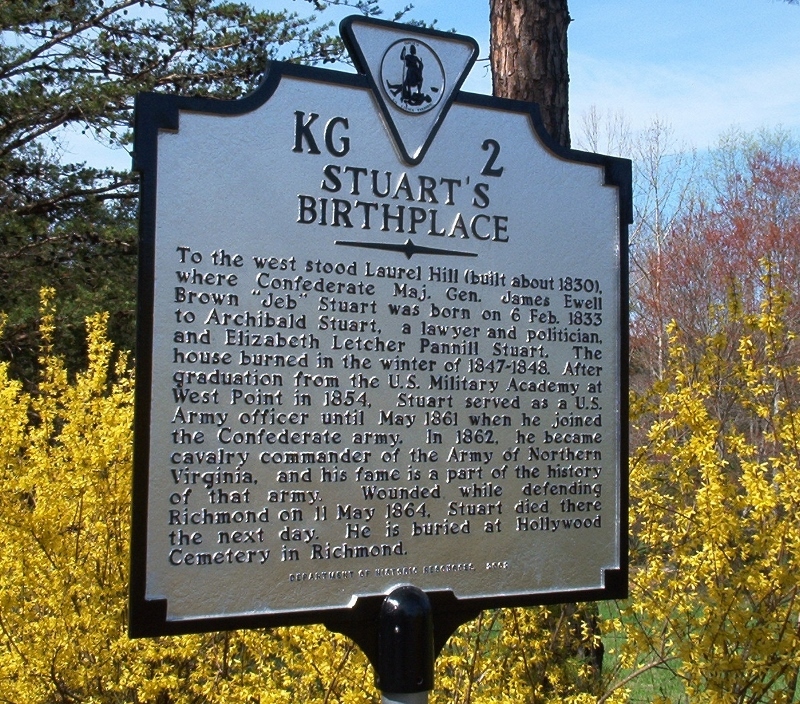 Stuart fought at the largest cavalry battle in the history of the Western Hemisphere at Brandy Station in 1863. He died on May 12, 1864, after being wounded the previous day at the Battle of Yellow Tavern, north of Richmond, Virginia, where he is buried in Hollywood Cemetery. 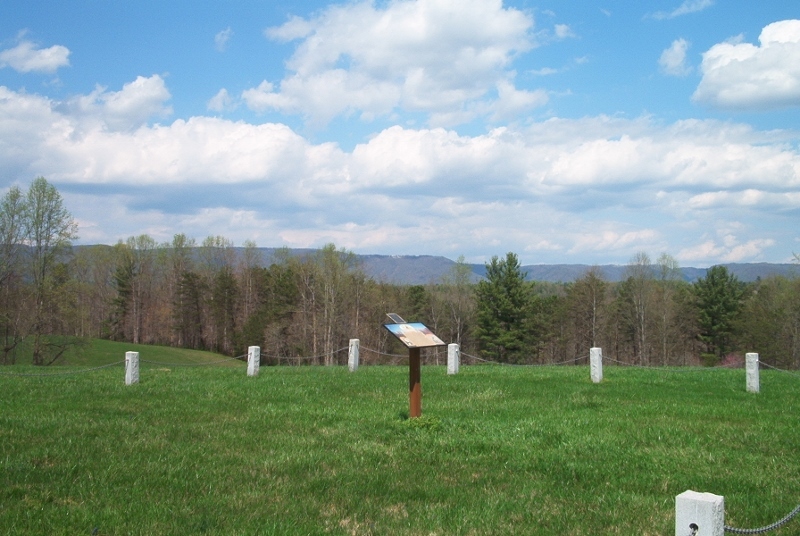 The Laurel Hill Farm contained 1500 acres. Owned by Archibald and Elizabeth Letcher Pannill Stuart, the farm came from Mrs. Stuart’s family, specifically her great grandfather, William Letcher, who lost his life to Tories (pro-British sympathizers) during the American Revolution and is buried on the property. The Stuarts had thirty slaves in 1850, growing wheat and raising livestock. 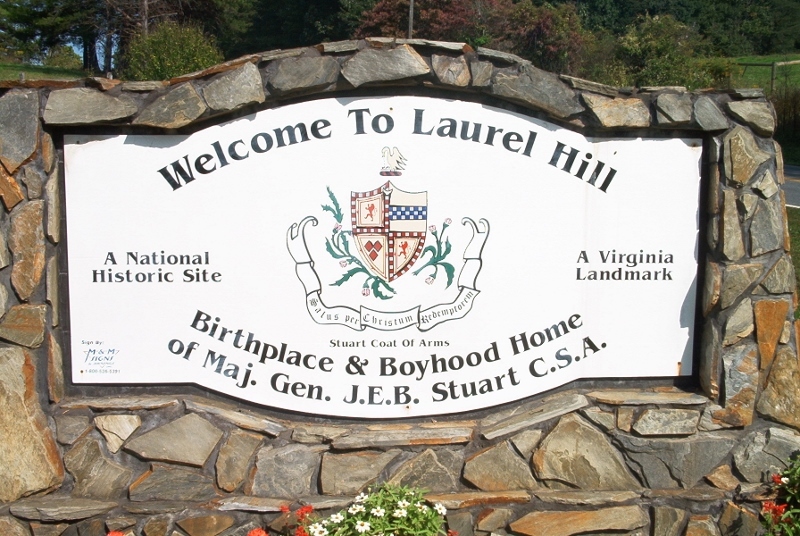 Laurel Hill Farm is on the Virginia Landmarks Register and National Register of Historic Places. 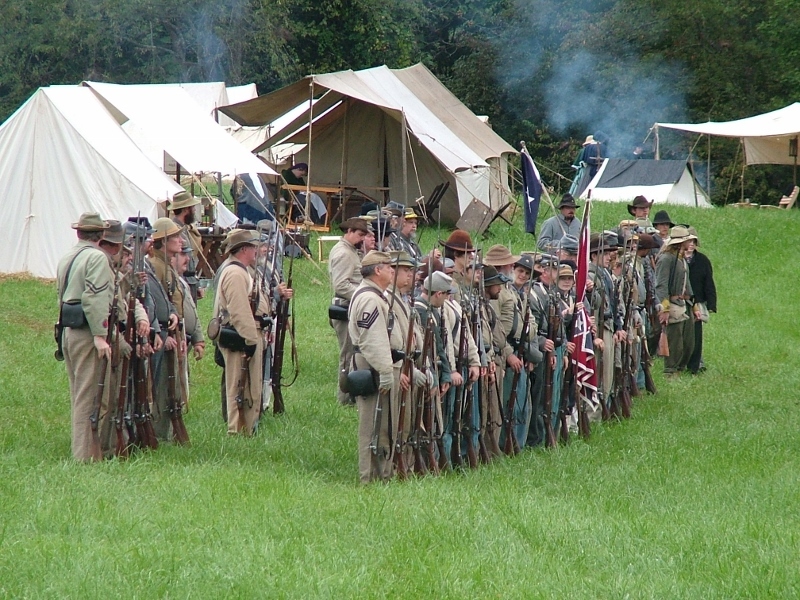 Each year a Scottish Highland Games is held in June and a Civil War reenactment the first full weekend in October.